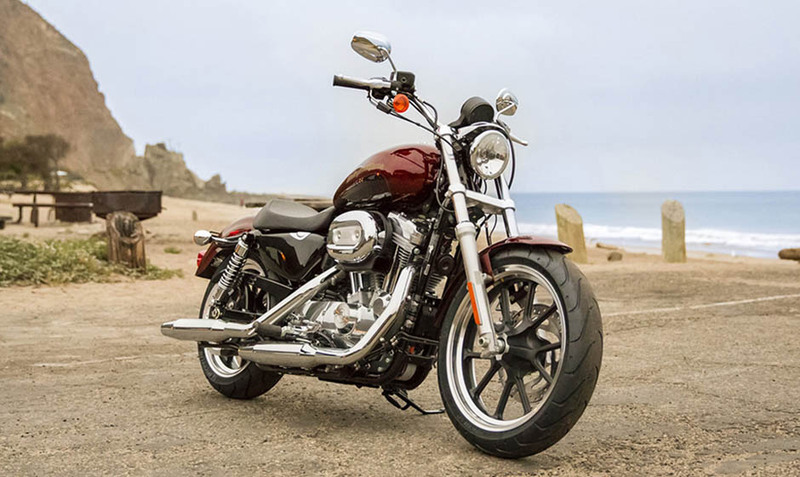 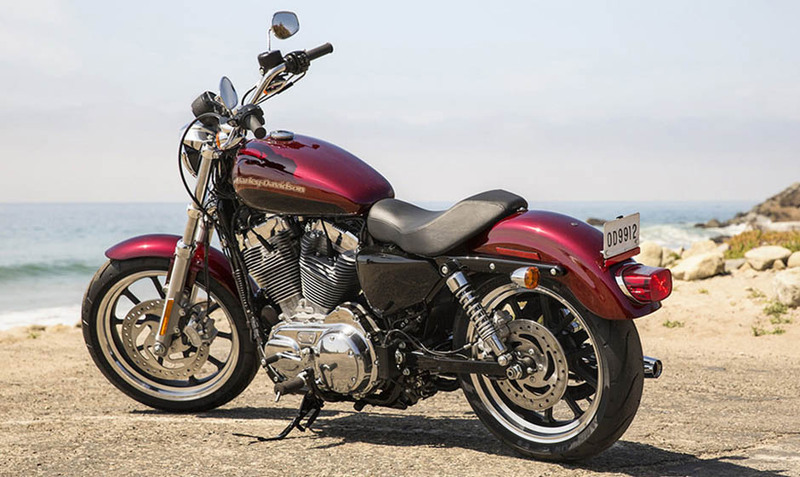 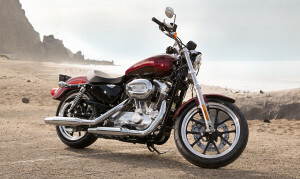 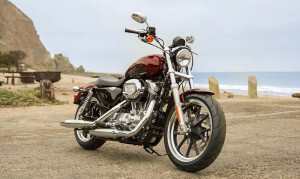 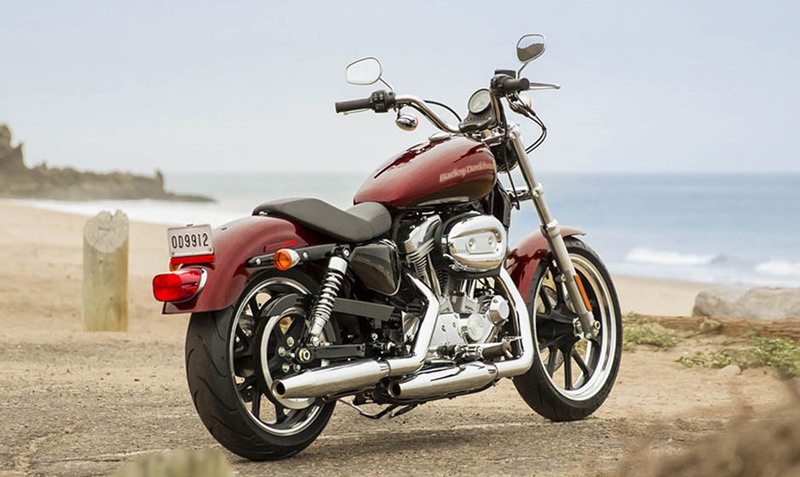 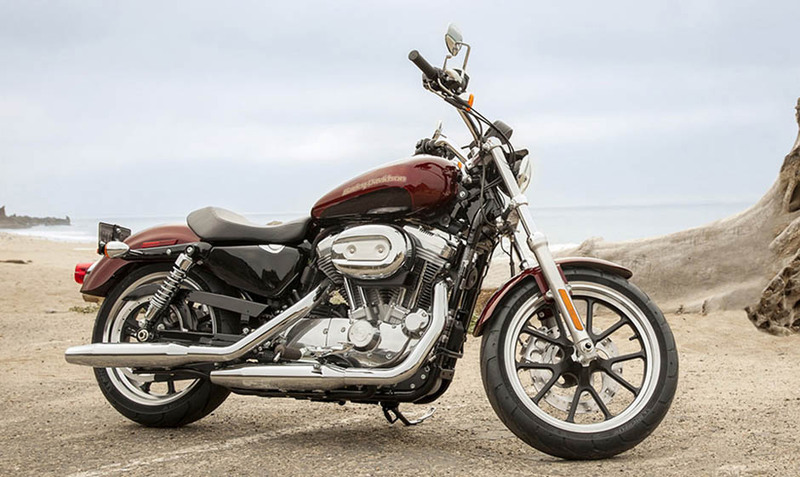 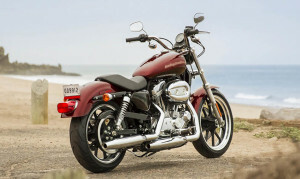 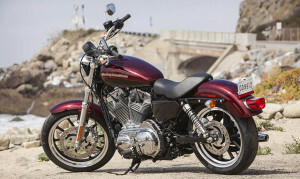 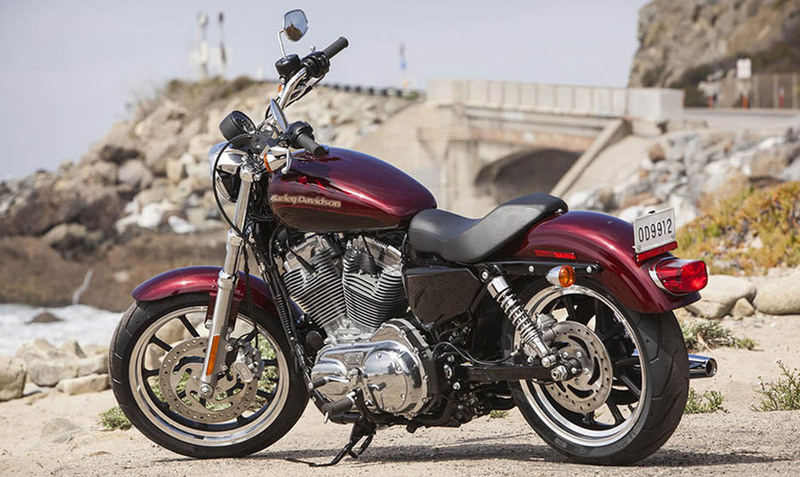 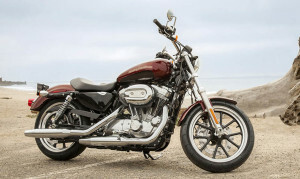 The Harley-Davidson Sportster® SuperLow® is a classically styled cruiser with easy-to-manage handling, a comfortable and relaxed riding position, and plenty of suspension to provide even the longest of trips with a smooth ride. 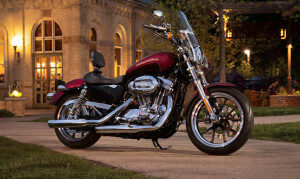 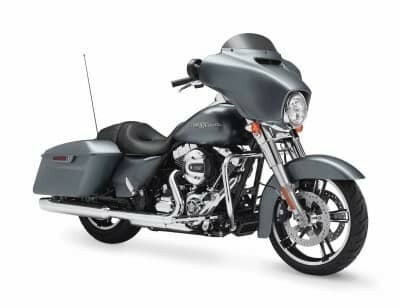 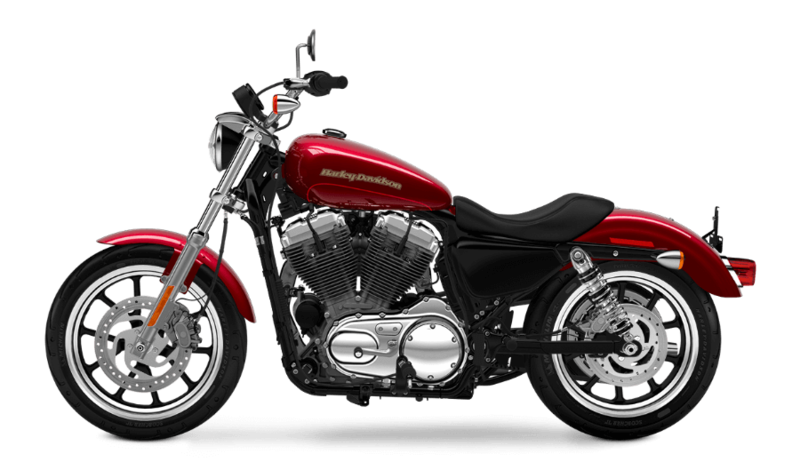 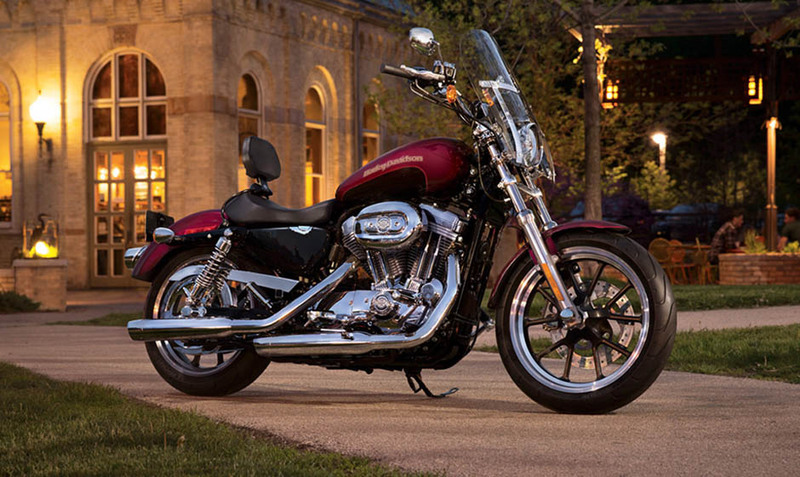 The SuperLow<sup® is a perfect model for anybody just starting out or who wants to get on a comfortable, classic Harley-Davidson motorcycle. 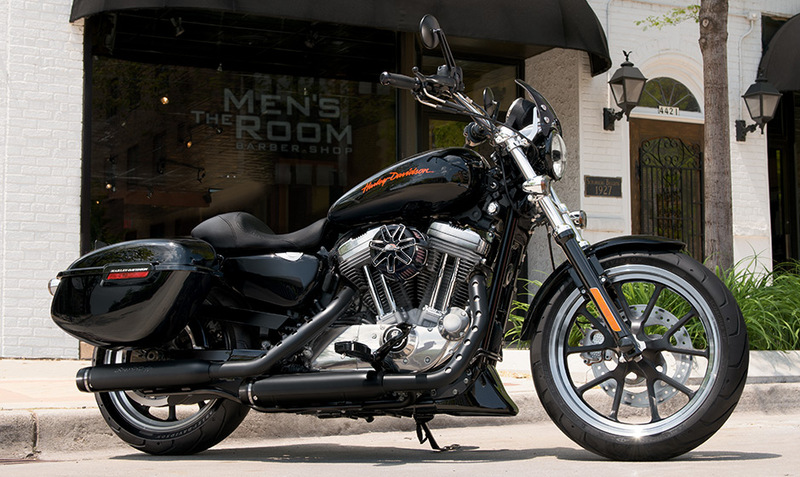 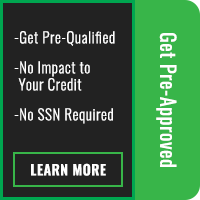 It’s also the least expensive member of the Harley-Davidson Sportster® lineup, so it’s an easy entry point into Harley-Davidson ownership here at Rawhide Harley-Davidson in Olathe, KS, near Overland Park and Lenexa!